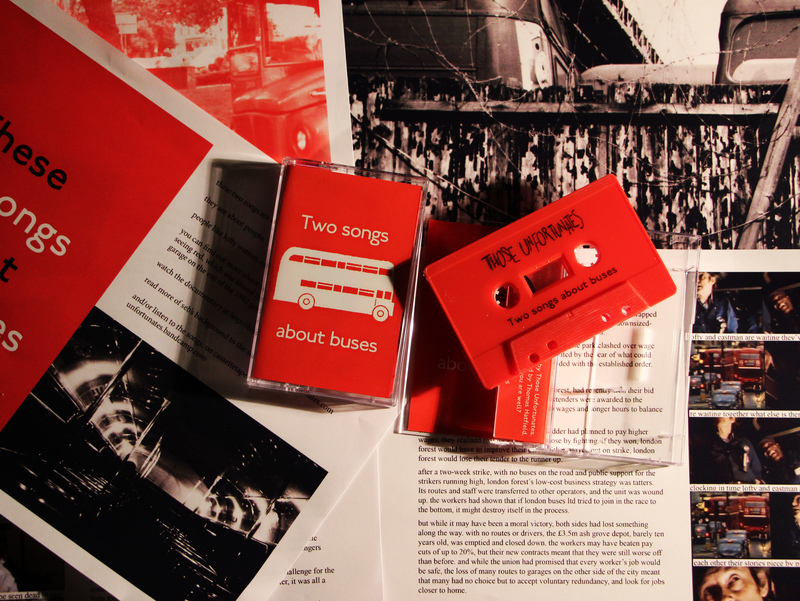 Our new concept single, “Two songs about buses” is our first release on Gare du Nord Records, and is available to pre-order as a limited edition cassette and booklet now! We launch it with an in-store gig at Flashback Records in Shoreditch on Thursday 29th March- that’s Easter weekend so no work in the morning! We’ll be playing from around 8pm so get down early. 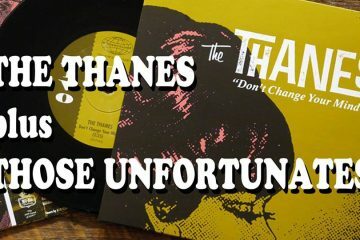 Meanwhile, if you haven’t seen it already, here’s our video for track one, “John Cronin is Unwell”.